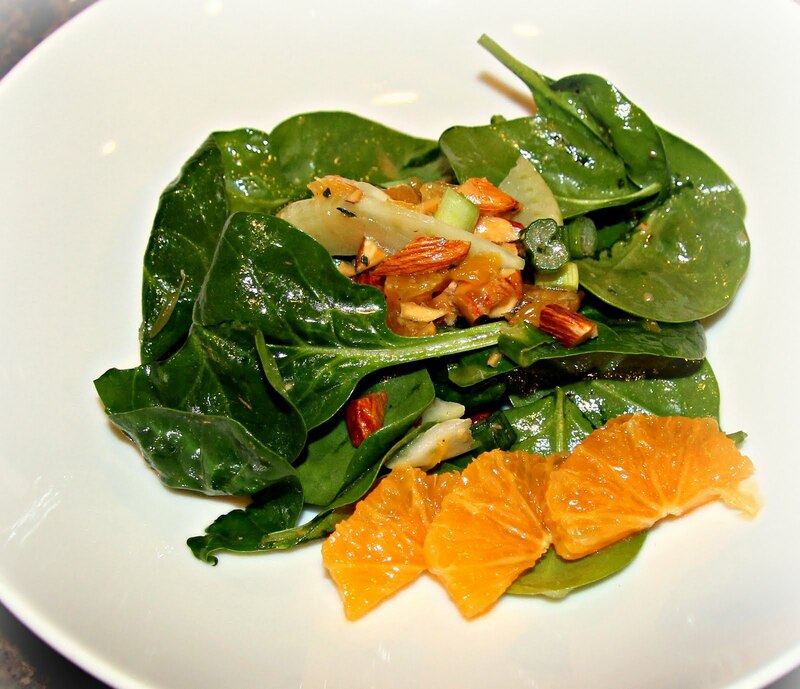 This is a lovely winter salad I made with dinner tonight, inspired by what I had in my fridge. It added a perfect, lively and fresh element to our dinner of roast chicken and mashed cauliflower and potatoes. I love the taste and texture of raw fennel and this salad really showcases it nicely. 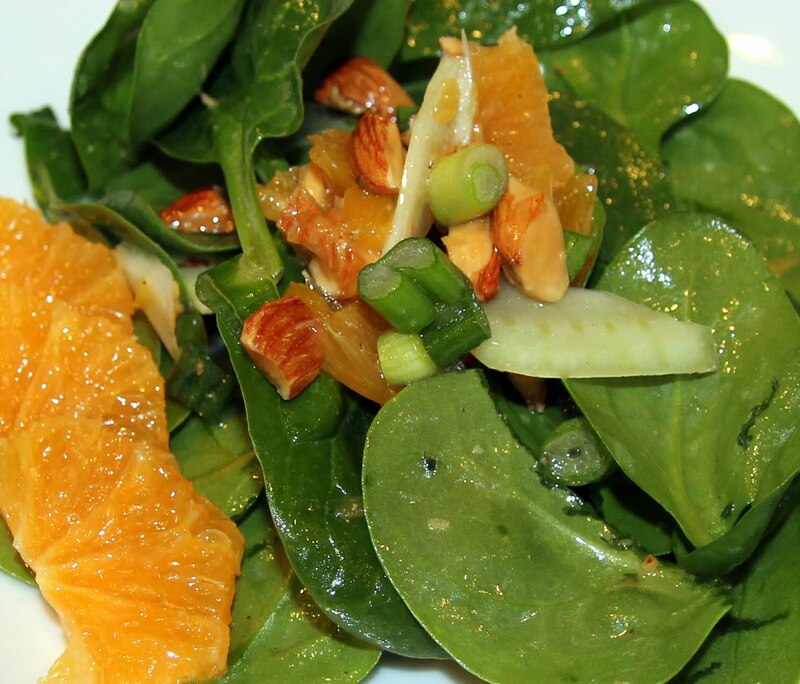 A couple things to keep in mind when making the dressing… Meyer lemons are much sweeter than common lemons and I love to cook with them when they’re available. If all you have is a regular old lemon, I would suggest using only half and increasing the clementine portion to one and a half. Be careful not to over do it with the agave as it’s purpose isn’t to make it a sweet dressing, but to cut the tartness. You may not even need it if your clementine is extra sweet. Don’t be afraid to keep tasting until you get the flavors right! That rule applies to anything you’re cooking/making. Ingredients (especially produce) can vary greatly depending on ripeness, etc., and taste buds can too, so it’s important to make sure it’s right for you. It’s the mark of a great cook to know when to add more sweet/salt/sour/savory flavor to balance out a dish. Salad dressings are a perfect thing to practice on! 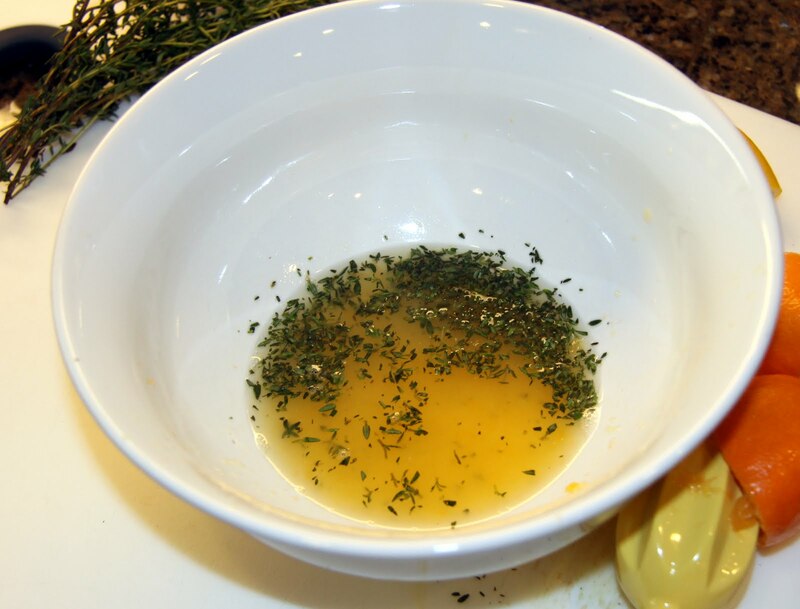 Combine thyme, juices, agave nectar, salt and pepper in a small-medium bowl. Taste, remembering the oil will mellow everything out, and add more of what you might need. 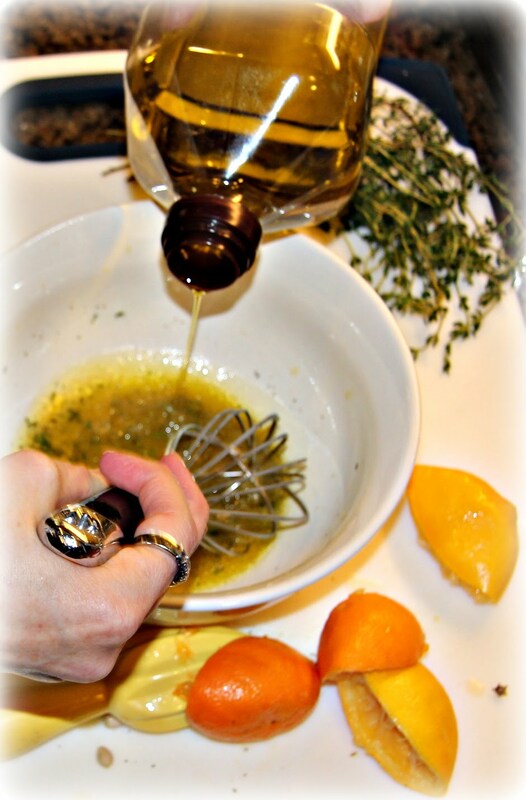 Whisk in olive oil until it is the consistency you want, it should thicken a bit. Taste, add what you may be lacking. You’re done. Set aside while you make the salad. 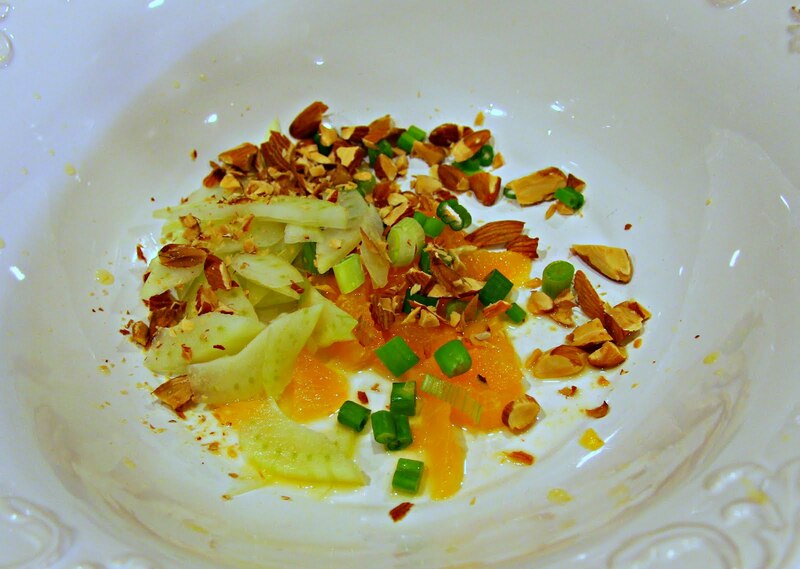 In a large salad bowl, combine thinly sliced fennel, clementine segments, sliced green onions, and chopped, toasted almonds. Add spinach, some of the dressing, a little more salt & pepper and toss. I know I did not specify the amounts of the salad ingredients. I trust you will be able to determine how much to use depending on how many people you’re serving. Remember, it’s just a salad. Don’t stress. If you have leftover dressing, refrigerate it for later use.